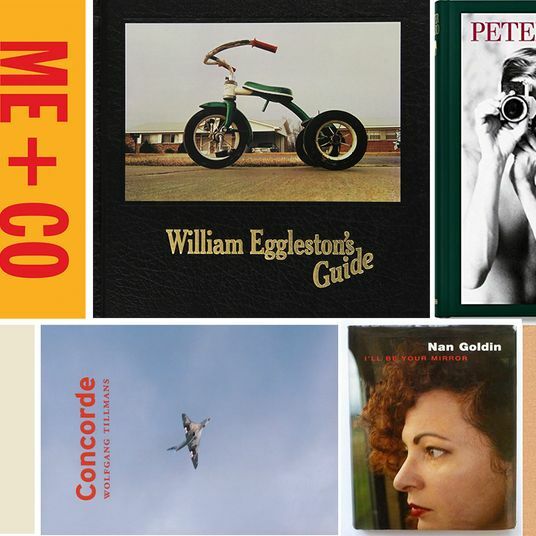 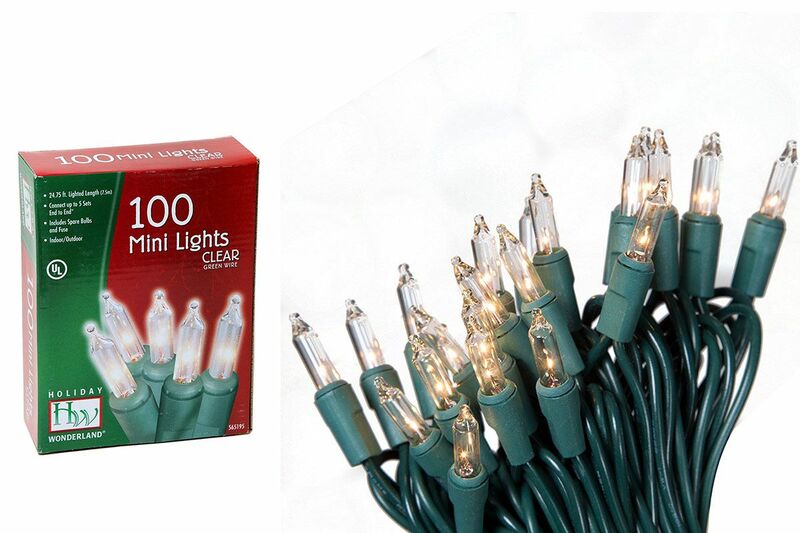 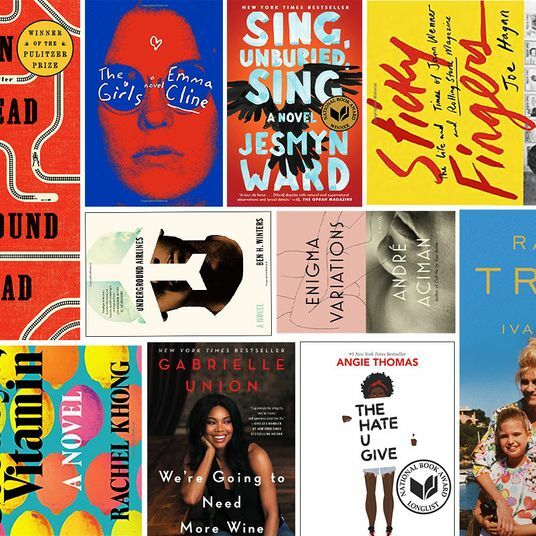 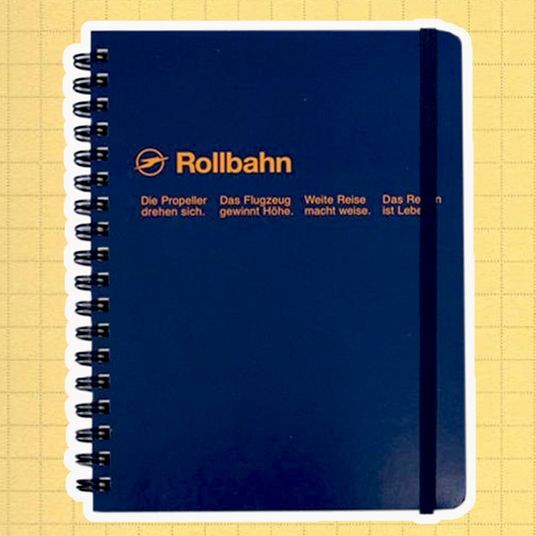 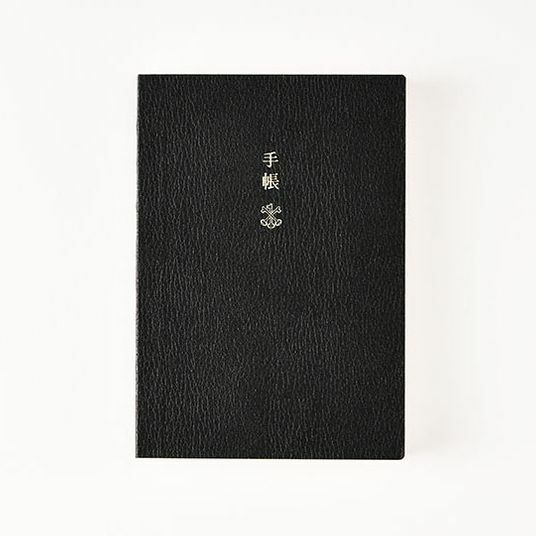 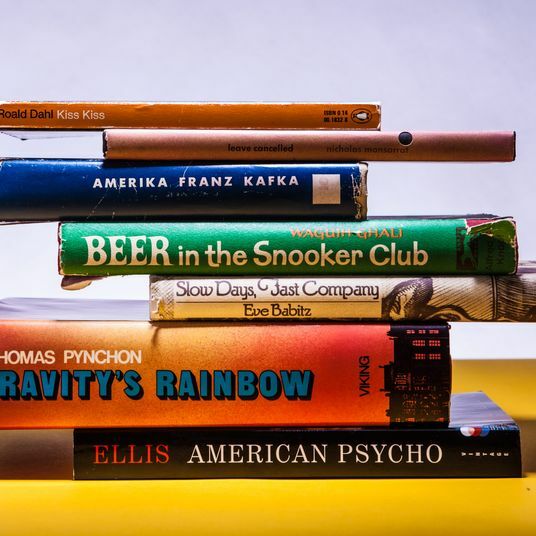 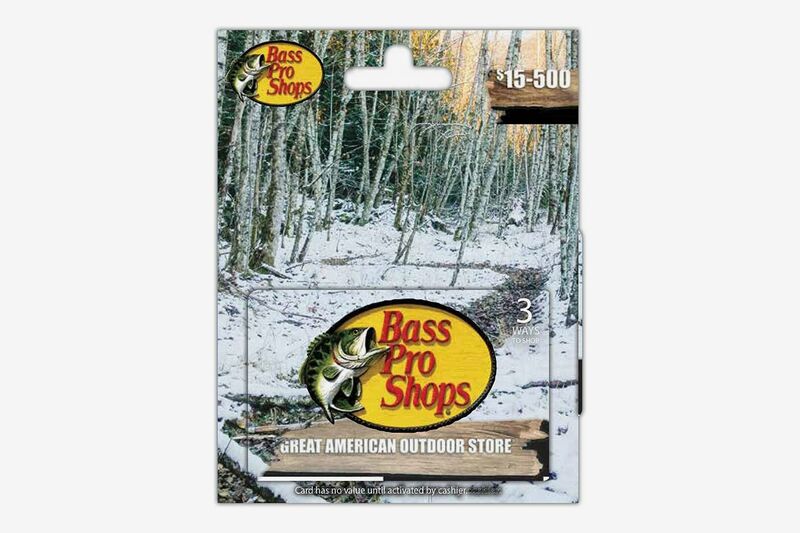 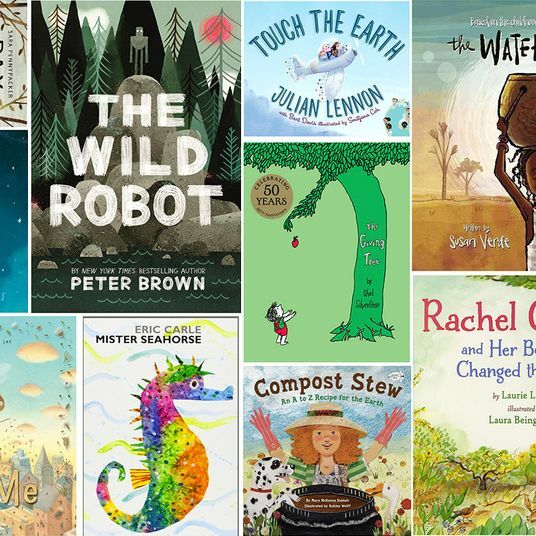 So you’ve picked the perfect holiday gift for that picky person and wrapped it just so. 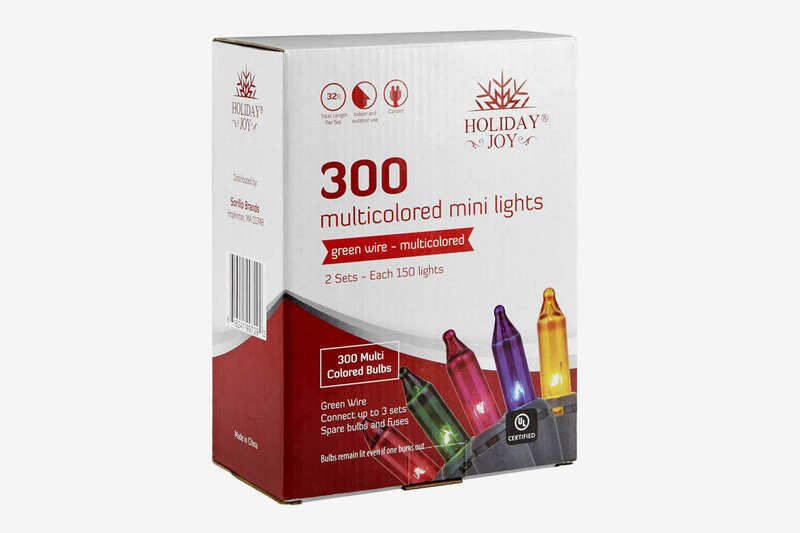 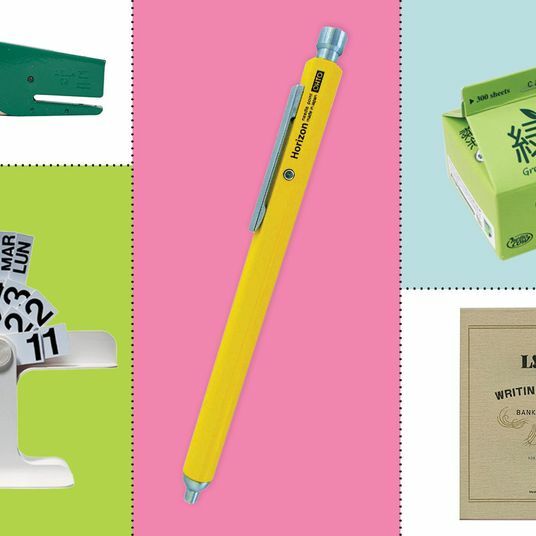 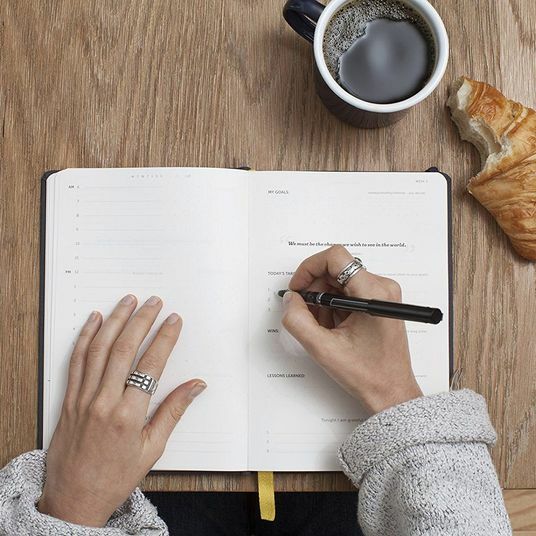 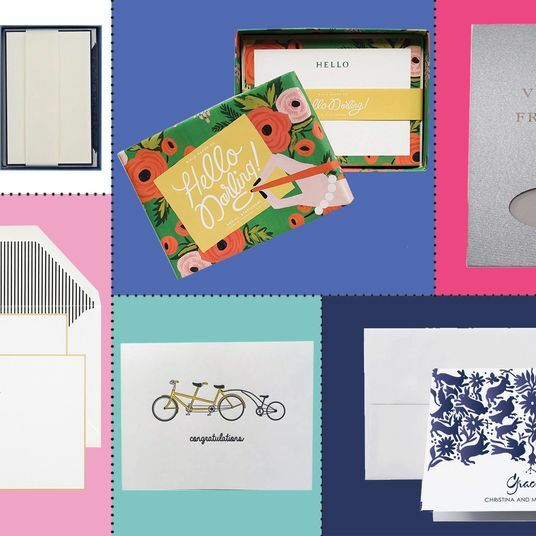 All that’s left is to write a note to go with it — and given how much work you probably put into everything else, there’s no reason to use whatever holiday card you pick up first at Duane Reade. 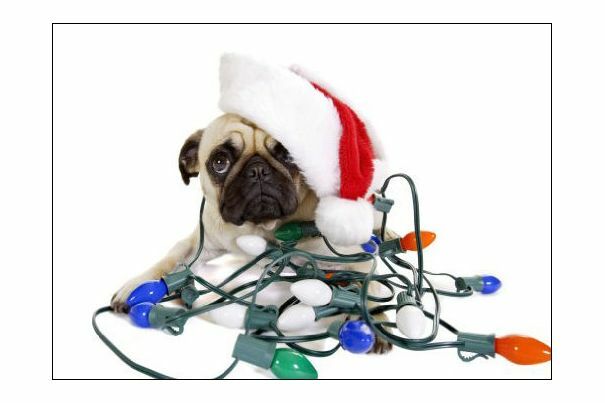 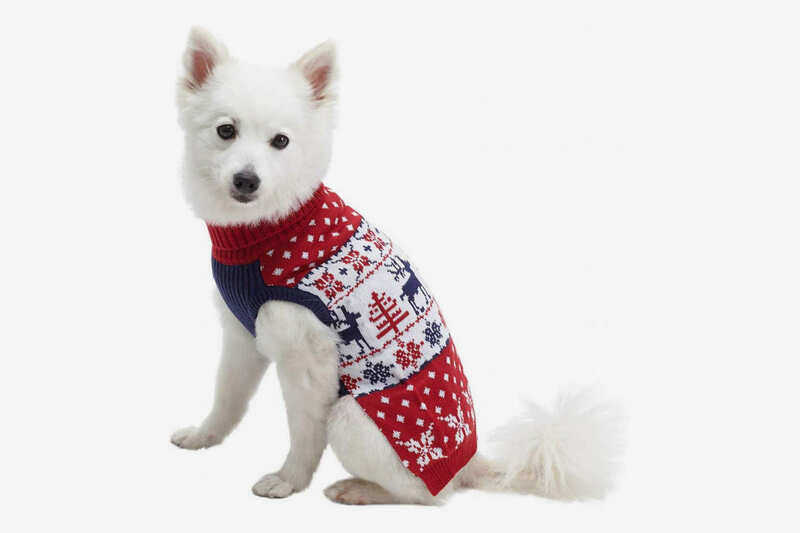 Turns out there’s a pretty sizable collection of holiday cards on Amazon, including pop-up Christmas cards, spinning Hanukkah cards, and quite a few options with festive (and often punny) dogs and cats. 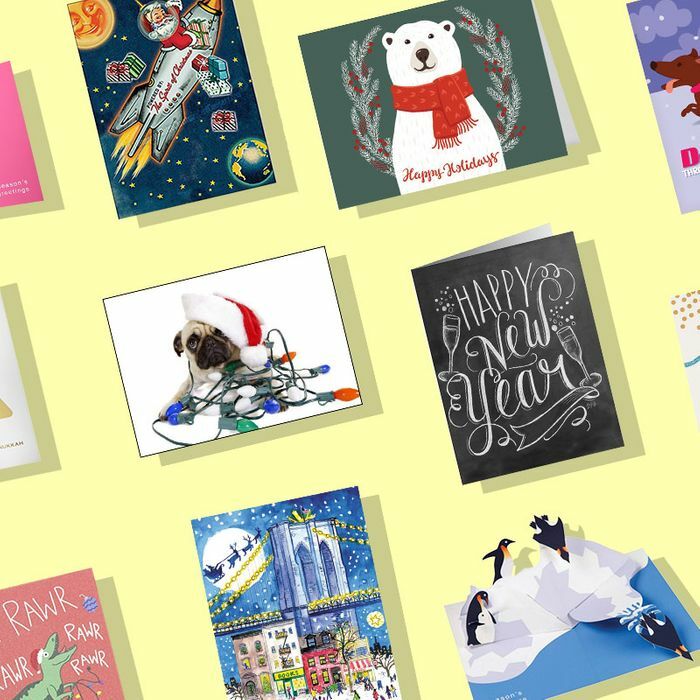 So whether you’re the type of person who sends out a bundle of thoughtful, unique Christmas cards to every distant relative on your family tree, or you just need a cute, cheap holiday card to accompany a co-worker’s Secret Santa gift, there’s a holiday card on Amazon for you. 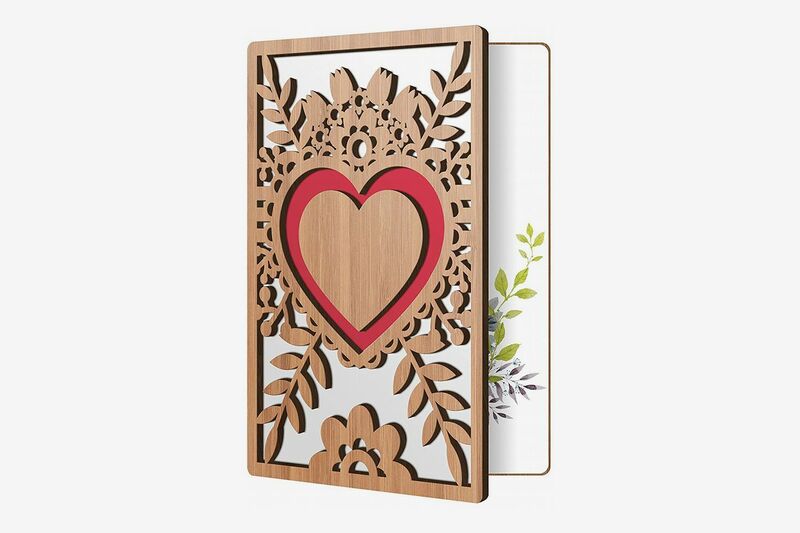 Below, 25 of the most tasteful and unique, but still affordable, holiday cards that you can buy. 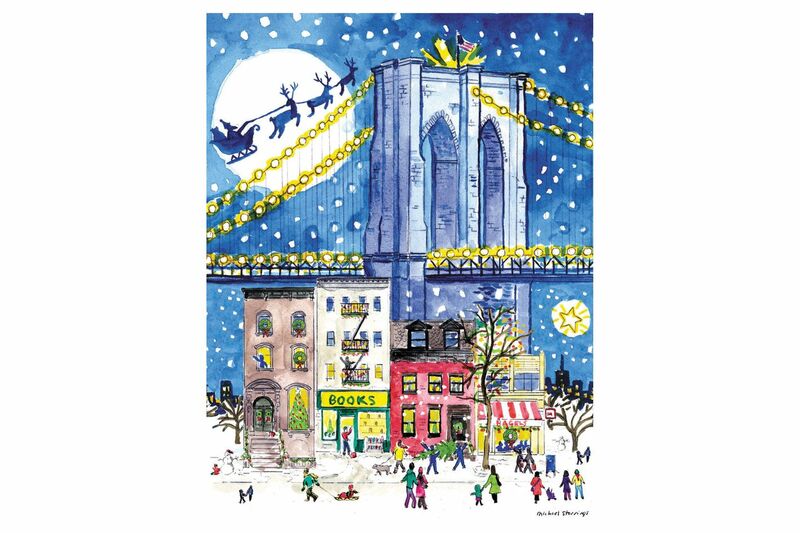 These illustrated holiday cards are embellished with glitter, making the Brooklyn Bridge literally sparkle. 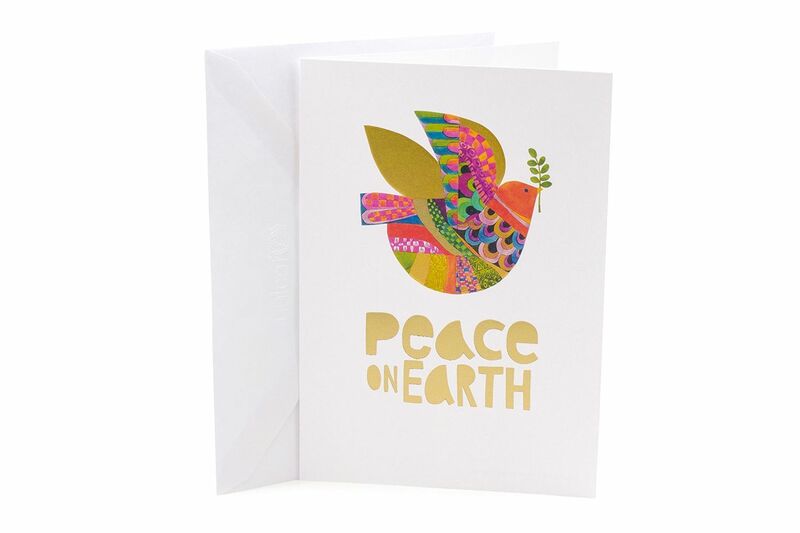 A portion of proceeds from the sales of these holiday cards will go to UNICEF, if you’re looking to do some good while you spread some cheer. 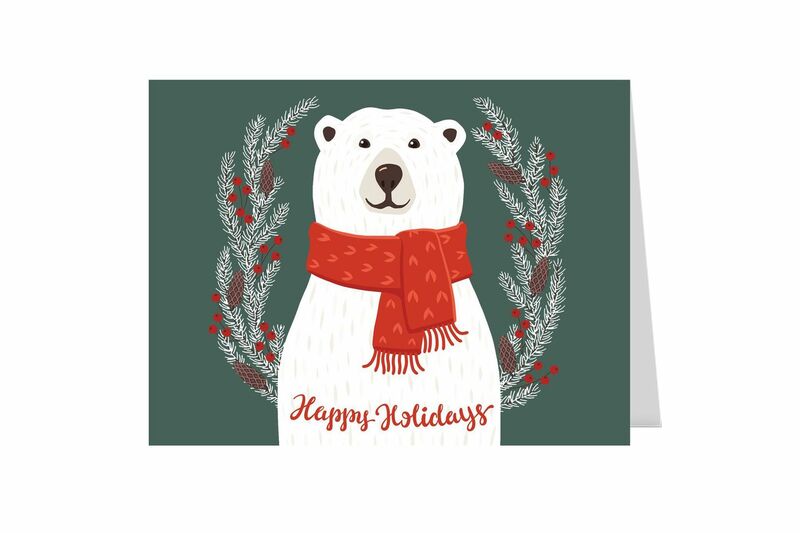 Nothing like a card with a cheerful polar bear in a red scarf to wish you a happy holiday. 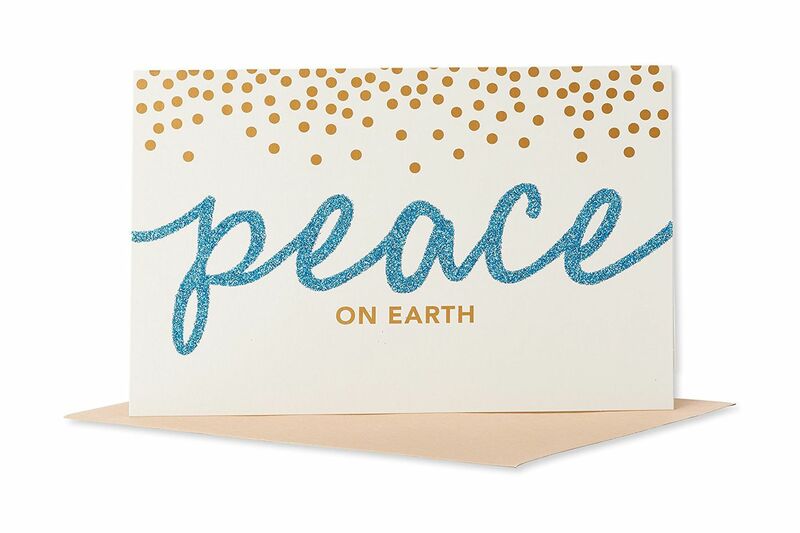 If you’re looking for a more nondenominational holiday card, wish your loved ones peace on Earth with blue glitter. 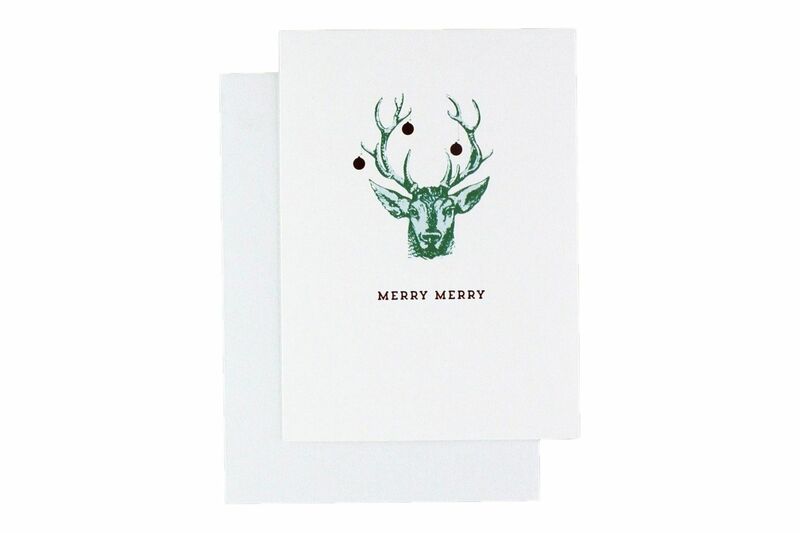 The ornaments hanging from the reindeer’s ears are made with red metallic foil, which adds some shine to an otherwise minimally designed, letterpress-style Christmas card. 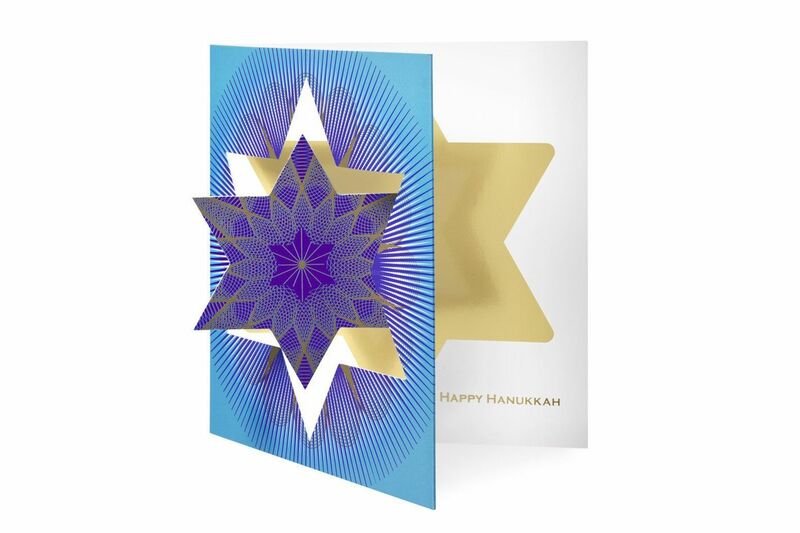 This set of Hanukkah cards from the MoMA store only costs about a dollar per card and features a star of David on the front that actually spins. 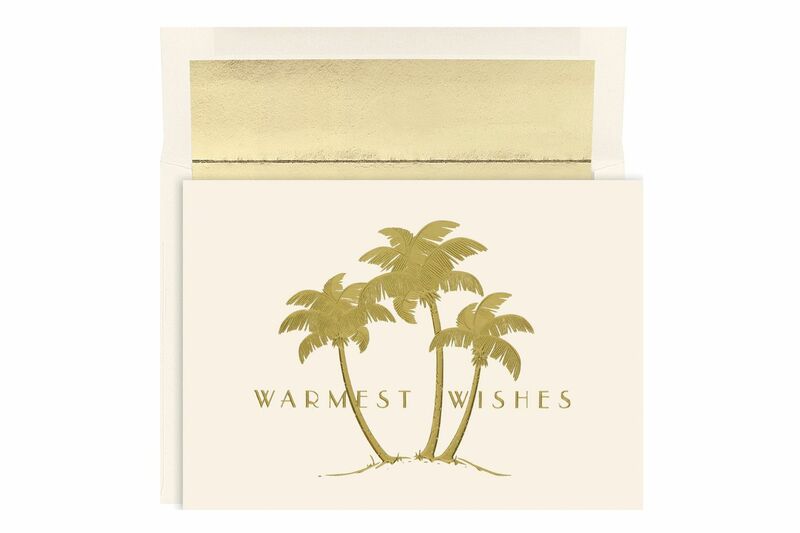 These embossed cards with gold-foil-lined envelopes look more expensive than they actually are — and are especially good for those planning on flying somewhere warm this December. 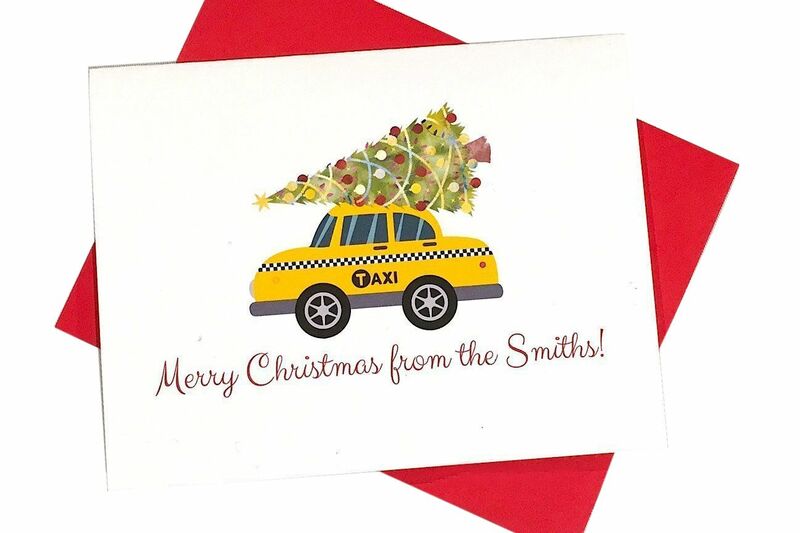 You can personalize these New York City–themed Christmas cards right on Amazon for less than the cost of a single ride on the subway. 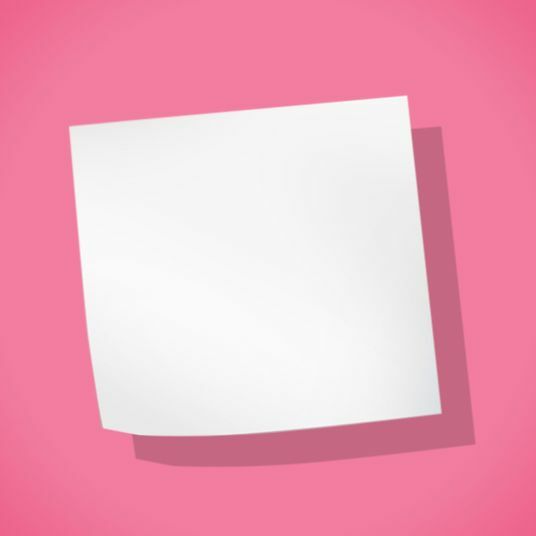 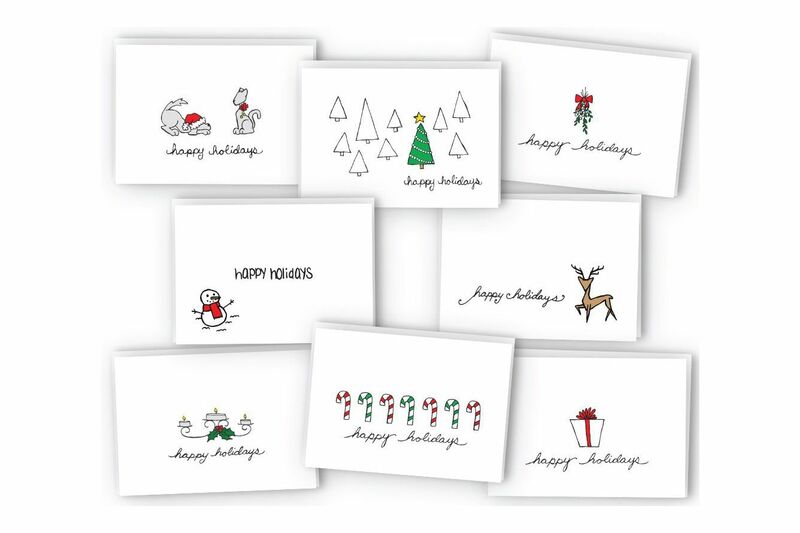 These cards from Sugartown Greetings have eight different minimal (but still very cute) designs and a blank interior in each, so you can write whatever holiday wishes you want. 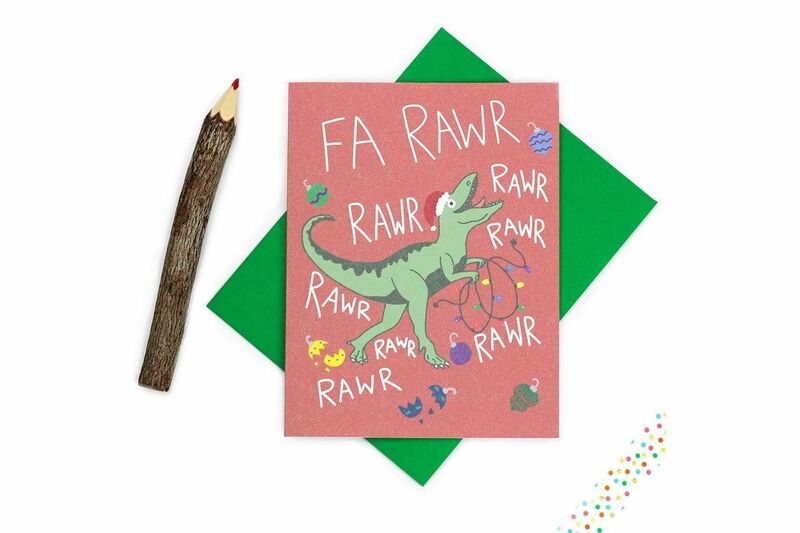 Featuring a good holiday pun and some broken ornaments, because it’s hard for a dinosaur to hang holiday lights with those tiny arms. 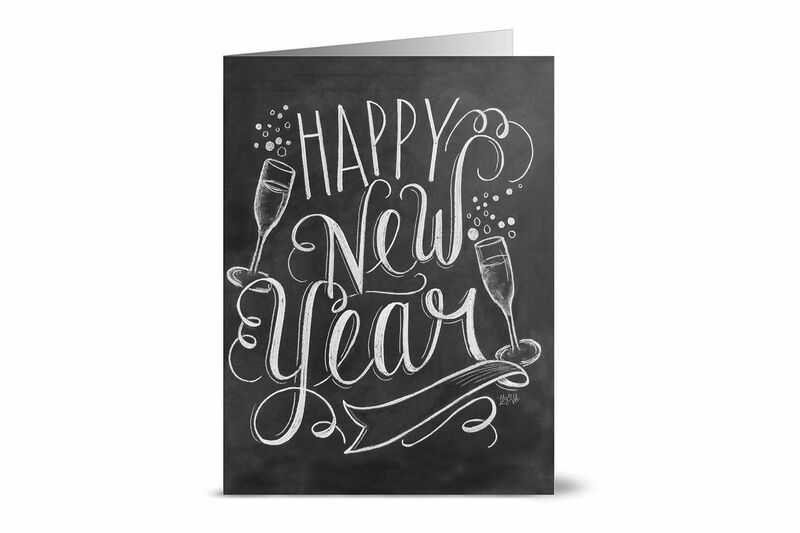 If you’re just looking to send off a short message, or leave a thank-you note for your trash collector or postal worker, this massive pack of 50 holiday postcards will do the trick. 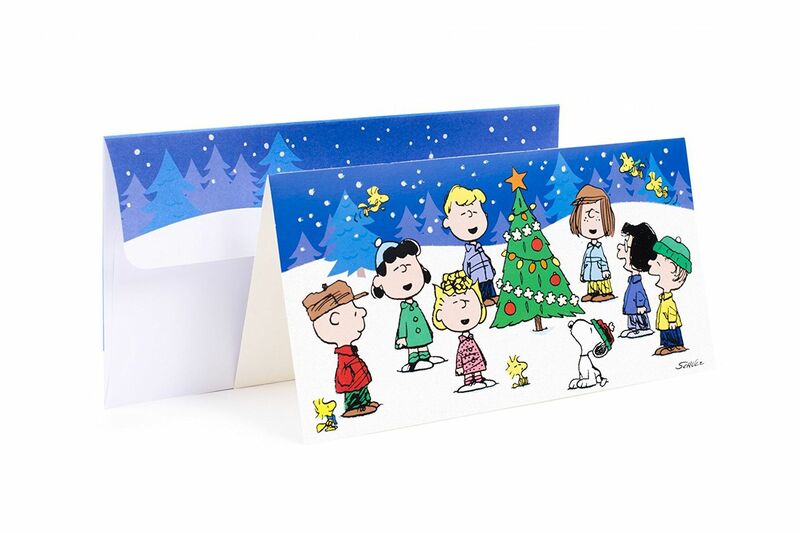 After you’re done sending this adorable A Charlie Brown Christmas card to all your loved ones, get a matching Charlie Brown tree on Amazon, too. 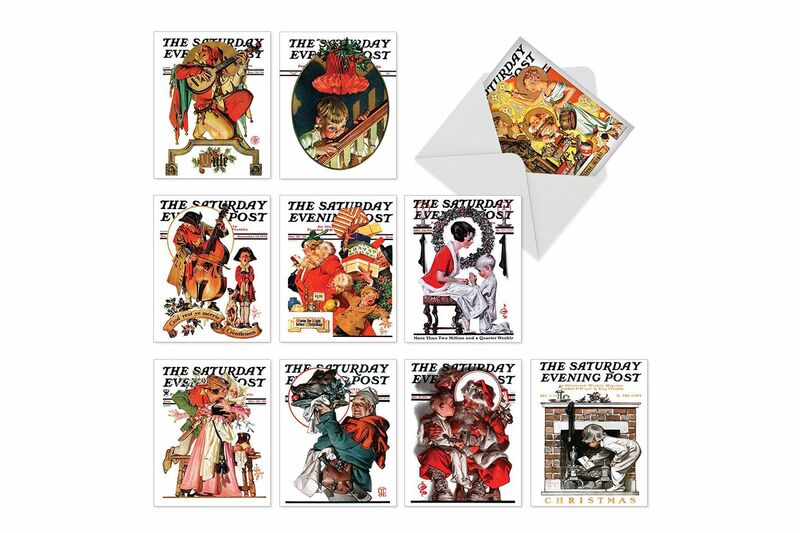 There are ten different holiday covers from the archives of the Saturday Evening Post in this set. 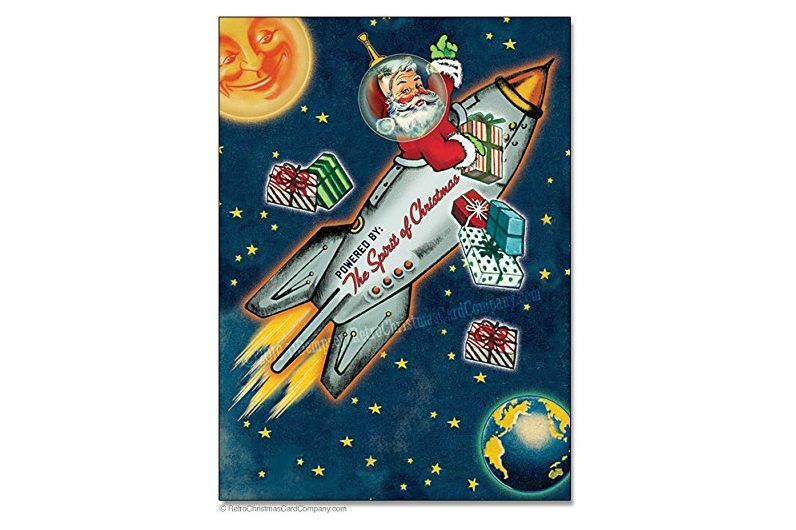 If you’ve ever thought that Santa should trade in his sleigh for a rocket for efficiency’s sake, this is the card for you. 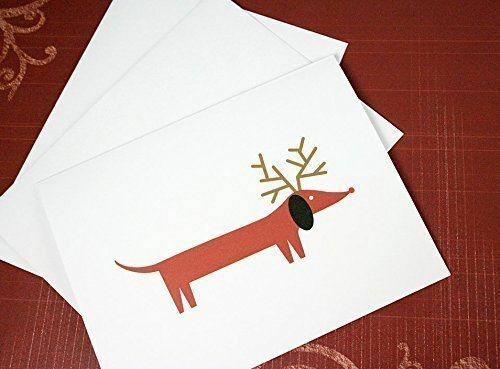 Starting a petition to replace Rudolph with a dachshund wearing reindeer horns. 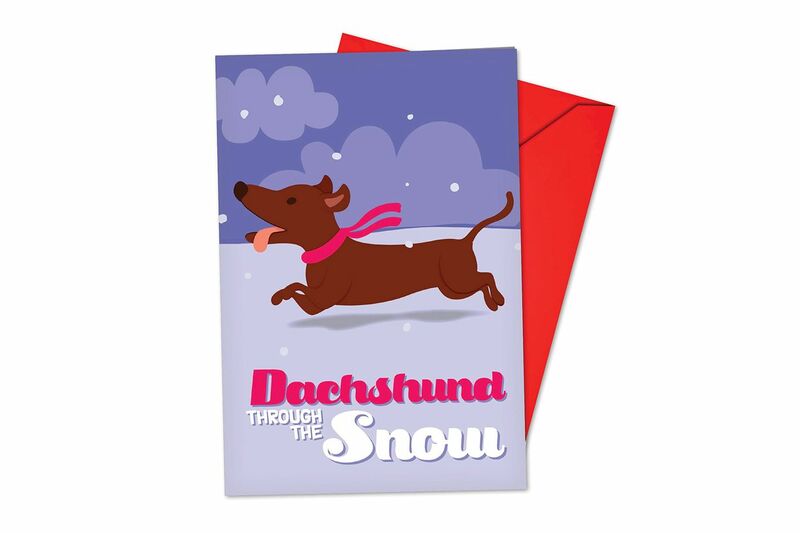 Because who doesn’t want a card that features a cute, illustrated puppy and a carol-based pun? 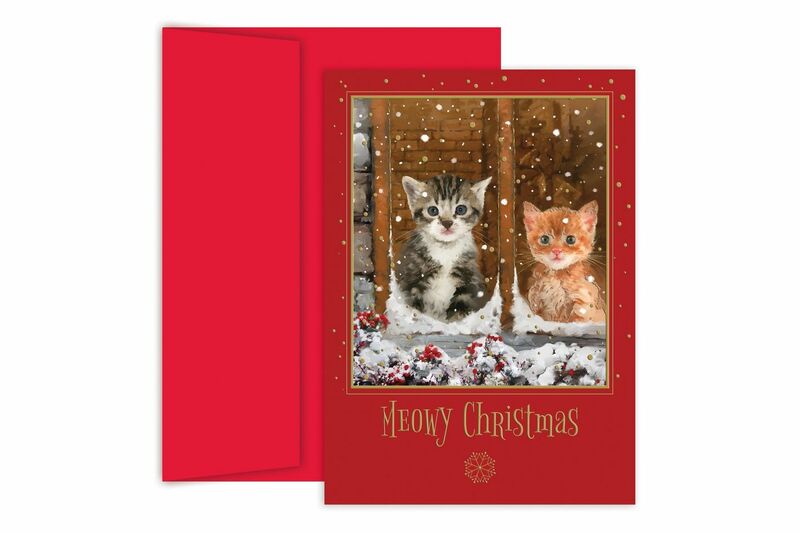 But if you’d prefer a cat pun, here are two kittens wishing you a meow-y Christmas. 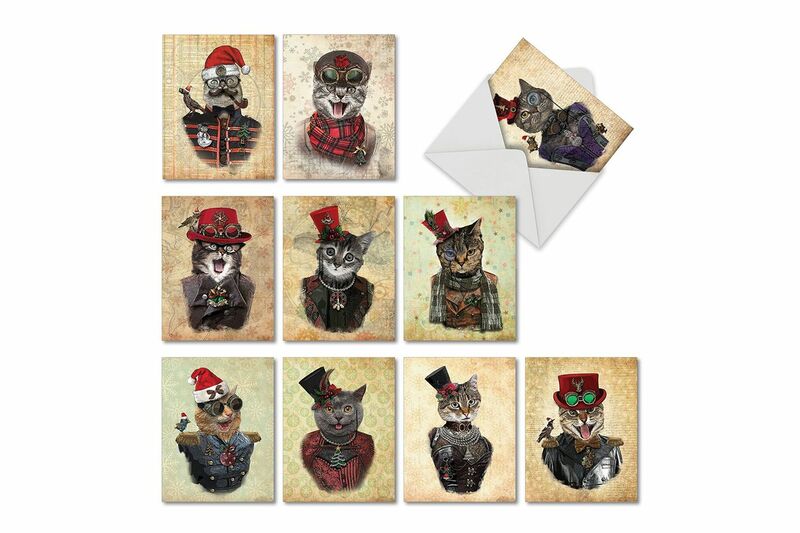 If you’ve ever wanted to see careful illustrations of ten different cats wearing full steampunk, Victorian-style regalia on the outside of your Christmas card, this set’s for you. 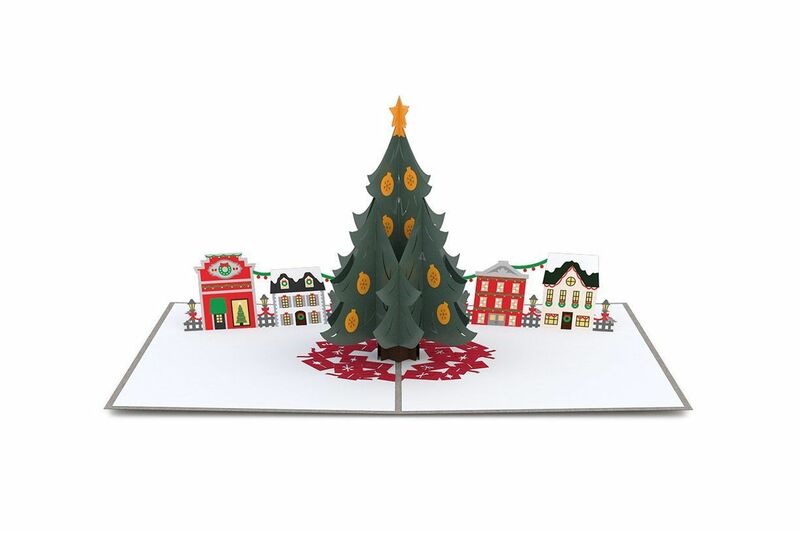 This pop-up card is on the expensive side, but a whole Christmas village is revealed once you open it up. 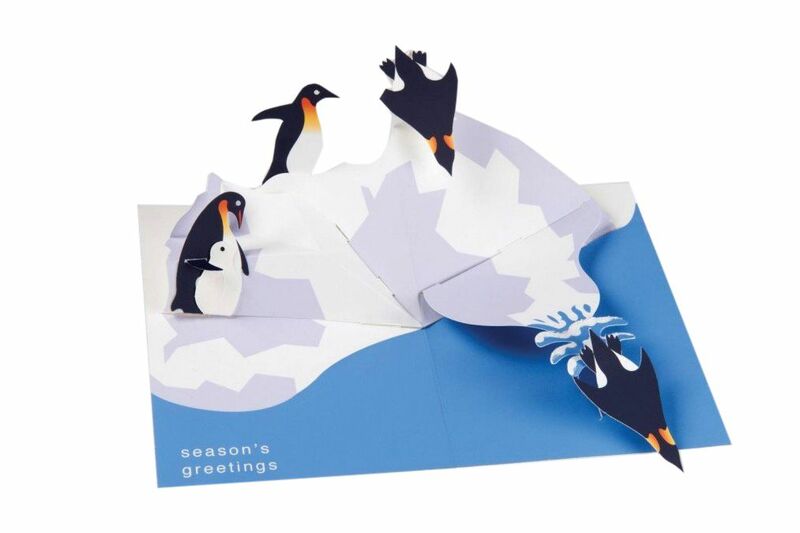 These penguins diving into the water is a good choice for an agnostic, but still quite unique, pop-up holiday card. 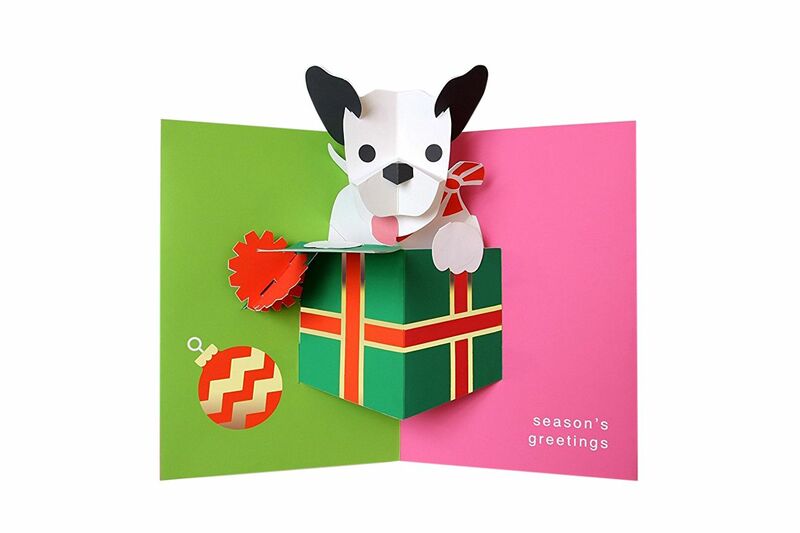 Having a puppy pop out of a present when you open this card is definitely a pleasant surprise. 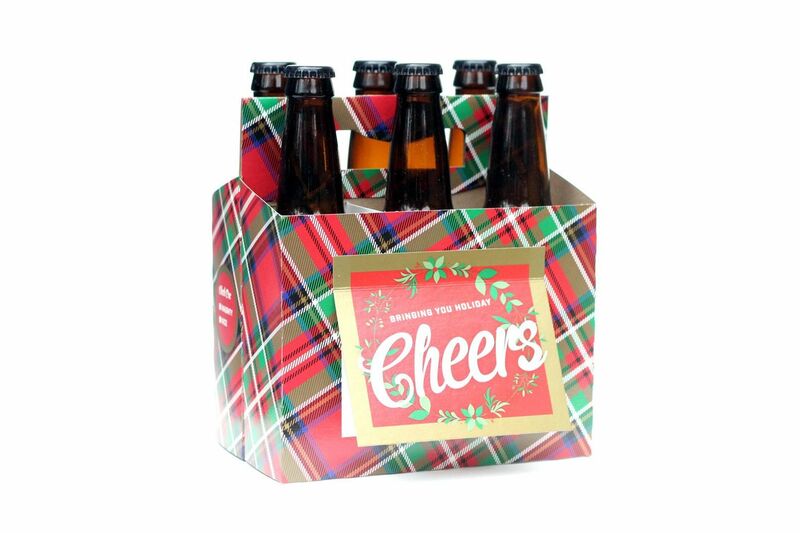 Impress the host of your next holiday party with this festive six-pack carrier slash holiday card. 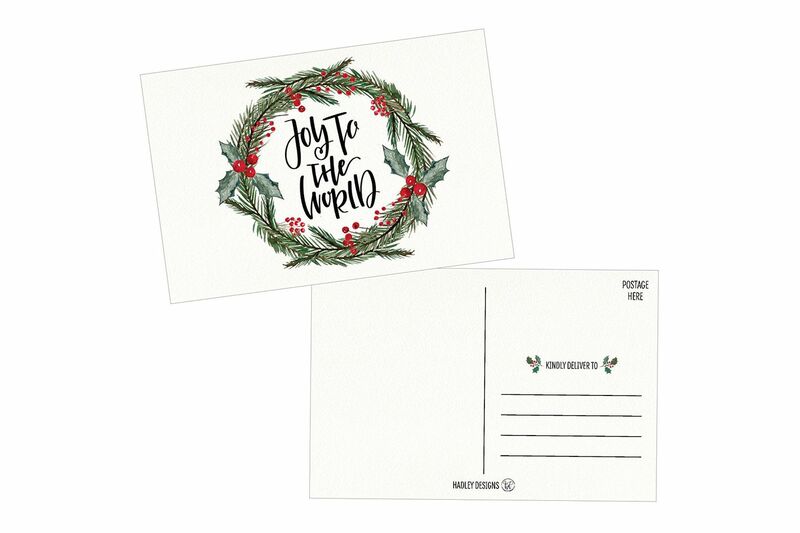 In case you’d rather wait to send out your holiday cards until 2018. 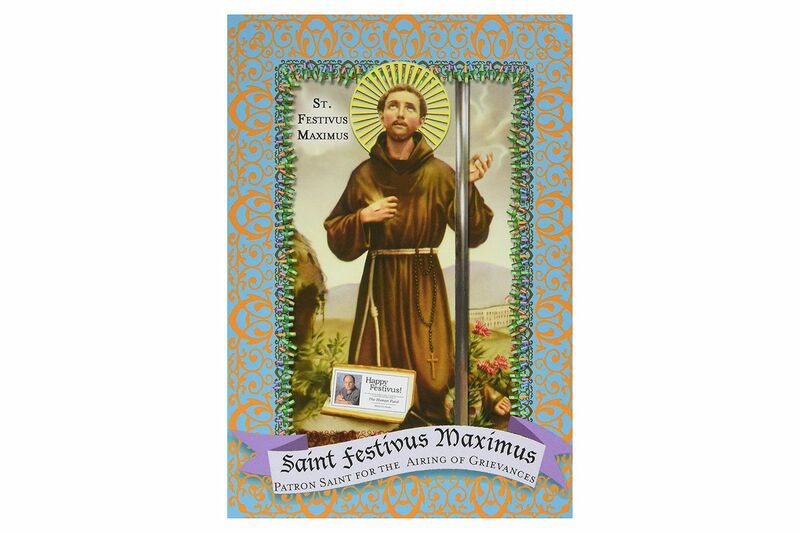 Unlike the Airing of Grievances and setting up a giant metal pole, sending Festivus cards isn’t strictly traditional, but this one is good enough to make an exception.